Tony West is Senior Vice President, Chief Legal Officer, and Corporate Secretary at Uber, where he leads a global team of more than 600 in the company’s Legal, Compliance and Ethics, and Security functions. Previously, Tony was Corporate Secretary and Executive Vice President of Public Policy and Government Affairs of PepsiCo, a Fortune 50 corporation with net revenues of more than $63 billion and a product portfolio that includes 22 brands like Gatorade, Tropicana, and Frito-Lay. Tony has more than 20 years of experience in the public and private sectors. 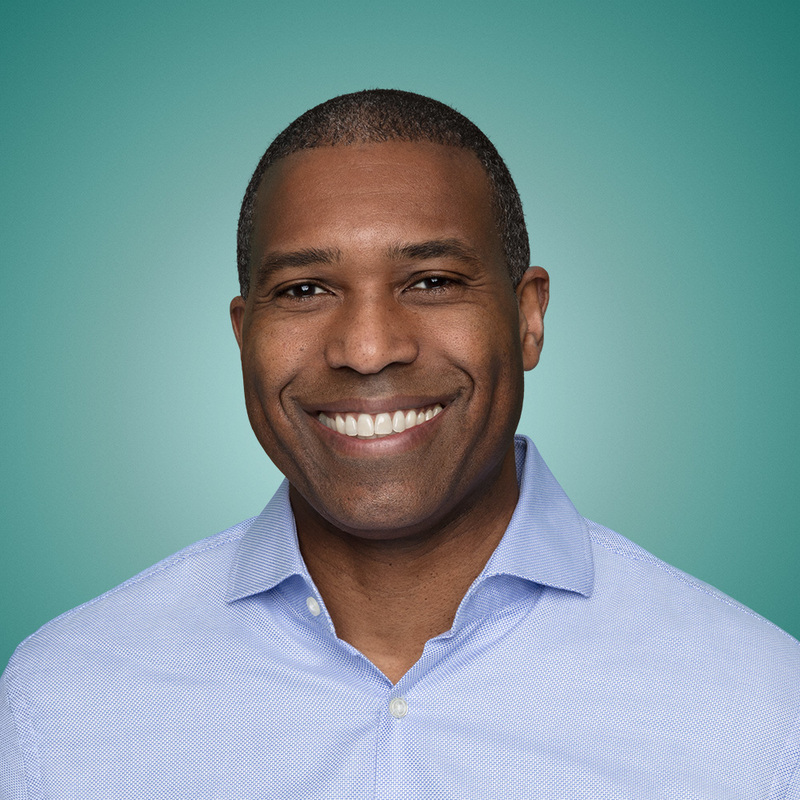 Prior to joining PepsiCo, Tony was twice confirmed by the Senate to serve as a senior official in the Obama administration. From 2012 to 2014, Tony was the Associate Attorney General of the United States, the US Department of Justice’s third­‐ranking official, where he supervised many of the department’s divisions, including the Civil Rights, Antitrust, Tax, Environment and Natural Resources, and Civil Divisions, as well as the Office of Justice Programs, the Office on Violence Against Women, and the Community Oriented Policing Services Office. As Associate Attorney General, Tony pursued several financial institutions for their roles in precipitating the 2009 financial crisis, securing nearly $37 billion in fines and restitution for Americans who were harmed. From 2009 to 2012, Tony was the Assistant Attorney General of the Civil Division, the largest litigating division of the Justice Department. As Assistant Attorney General, Tony led the Justice Department's review of the constitutionality of the Defense of Marriage Act (DOMA), advocating strongly and successfully that the department abandon its long­‐standing defense of the statute because the law was unconstitutional. When Tony left the Obama administration in 2014, Attorney General Eric Holder presented him with the Edmund J. Randolph Award, the Department of Justice's highest honor. Earlier in his career, Tony was an Assistant United States Attorney in the Northern District of California, where he prosecuted a variety of federal crimes. He also served as Special Assistant Attorney General at the California Department of Justice and was a litigation partner at Morrison & Foerster LLP in San Francisco. Tony graduated with honors from Harvard College, where he served as publisher of the Harvard Political Review, and received his law degree from Stanford Law School, where he was President of the Stanford Law Review.